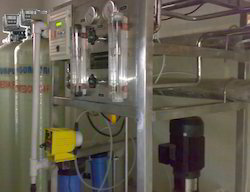 To furnish the diverse requirements of our clients we are involved in offering an extensive range of Reverse Osmosis Plant. 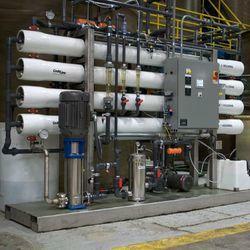 These are widely used for he purification of water and are highly durable in nature. 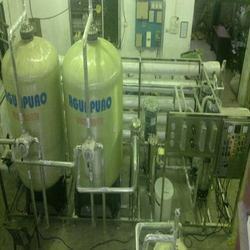 We offer these in various specifications as per the requirements of our customers. Moreover, we offer these at very economical prices to our clients. 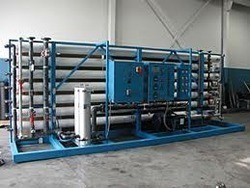 With rich industrial experience we are involved in offering an extensive range of Reverse Osmosis Equipments. Our products are tested under the vigilance of our experts on various parameters to render maximum client satisfaction. 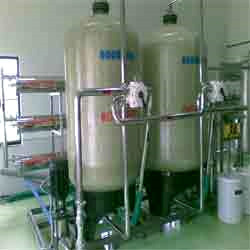 These are widely used in various industries for purifying water. In addition to this, these are available in market at affordable rates. 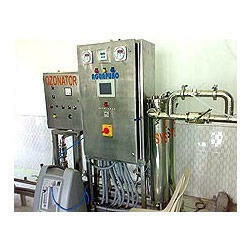 With state-of-the-art infrastructure facilities, we are engaged in offering a wide range of Reverse Osmosis Plant. These remove up to 95% of total dissolved solids (TDS) or salinity to produce water that is clear and pleasant to taste. In addition to this, these are capable of handling waters with TDS levels between 1500 to 2500 ppm depending on the model.